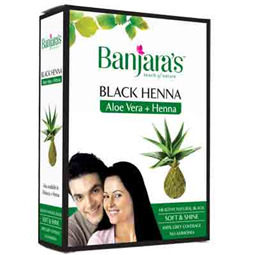 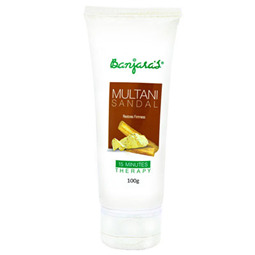 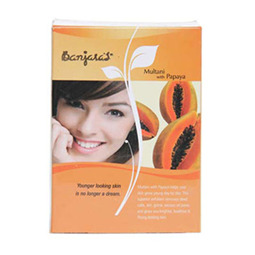 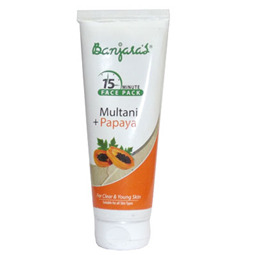 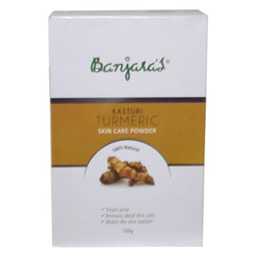 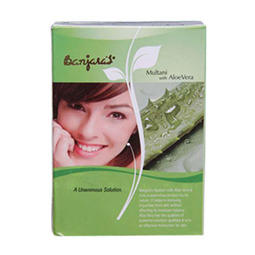 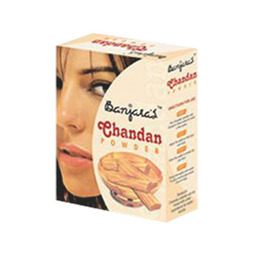 Banjara’s Fruit Face Pack is formulated with many beneficial ingredients like grape, orange, kiwi, multani mitti has anti-inflammatory properties which help protect the skin from the signs of ageing like wrinkles and fine lines. 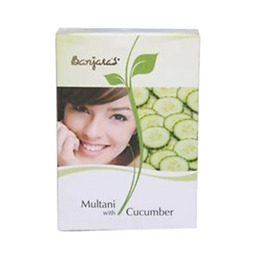 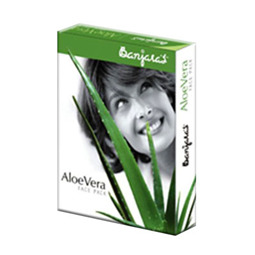 Is widely used in skin tone and making it fairer and give you a flawless look and lighten your skin tone it also reduces acne caused due to exposure in the sun while curing large pores and help in exfoliating your skin, reducing wrinkles and brightening the skin. 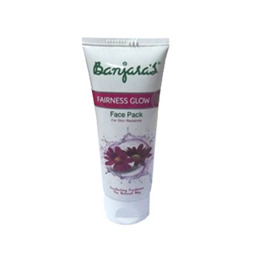 You can get glowing skin with the right amount of hydration as this face pack contains the antioxidant properties suitable for all skin types. 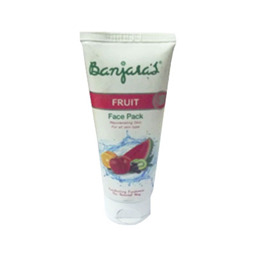 Cleanse your face with a face wash, apply the fruit face pack evenly on your face and neck. 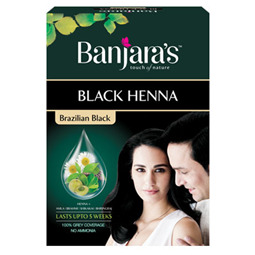 Leave it on for 15 to 20 minutes. 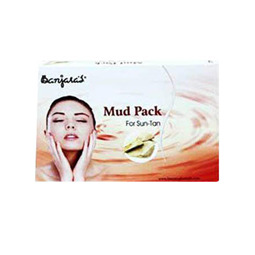 Wash the pack with water. 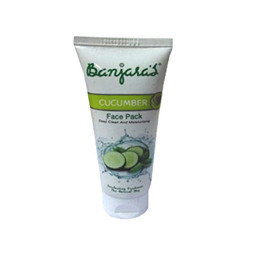 Dry your face with a soft cotton towel. 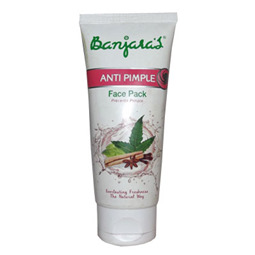 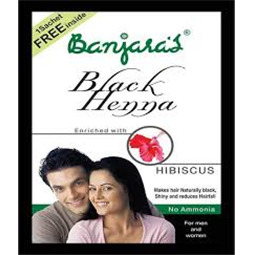 Use thrice a week in combination with Banjara's Orange Honey Gel. 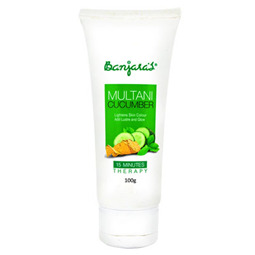 Orange, Kiwi, Acerola, Grape extract.